Two rock guitar icons joining forces in the spirit of collaboration at Lockn Festival, Warren Haynes and Jimmy Herring smiling like they have done so many times before. Two of the best ones to play in music then and now! 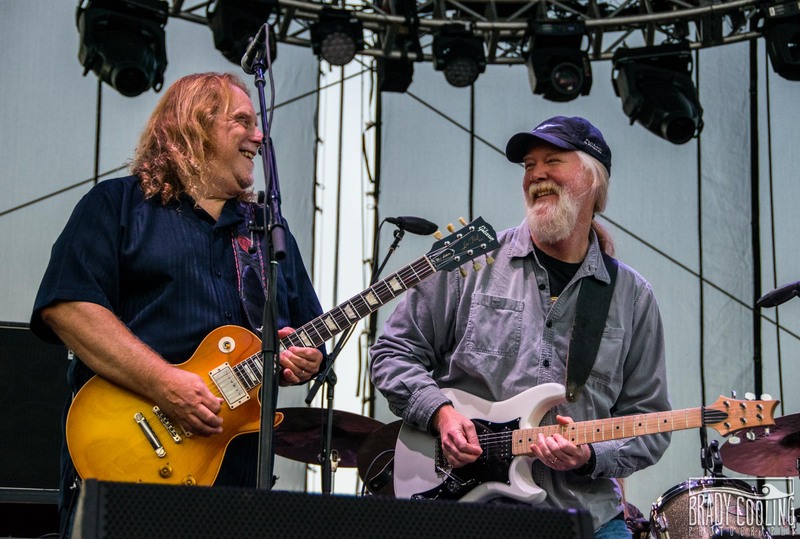 Two rock guitar icons joining forces in the spirit of collaboration at Lockn Festival, Warren Haynes and Jimmy Herring smiling like they have done so many times before. 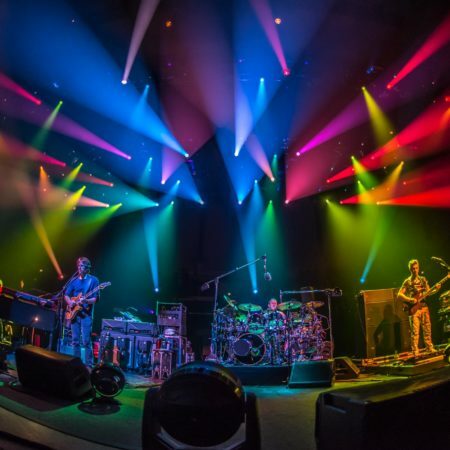 Their bands Gov’t Mule and Widespread Panic have played this fest multiple times and was a fan favorite of the weekend, especially for this moment. Two of the best ones to play in music then and now!